Summer has finally arrived, which means holidays, beach days and barbeques! As the winter coats go away and the air conditioners go on, it’s important to make sure we help keep our pets cool as the temperature rises. Not sure where to start? Here are our tips on how to keep your pets cool throughout summer! Ice treats are a great way to encourage your pet to stay cool and hydrated in the hot weather! Fill with water. To add a bit of flavor you can mix in some beef stock or gravy powder! Tip the treat out and watch as your pet enjoys their new treat! It’s a great idea to place the ice treat into an empty food bowl so there’s not as much clean up afterwards! During the hot weather, it’s a good idea to keep your animals inside. If your pet normally sleeps outside, consider bringing them inside on warm nights, especially if you are lucky enough to have air conditioning. Like us, once they get hot it is hard for our pets to cool down, so its best to keep them cool before the weather heats up. As cats and dogs don’t sweat, it’s important for us to do what we can to help them regulate their body temperature. 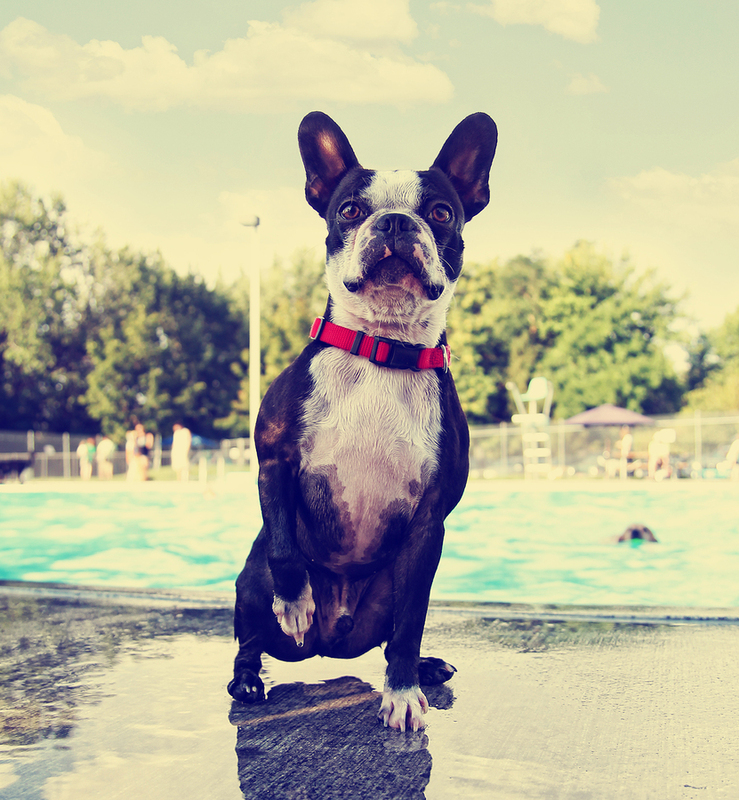 Dogs and cats regulate heat through their feet and paws, so dipping their feet in water will help cool them down. It’s important for our pets to keep active despite how warm or cool it may be, so you may have to adapt their exercise schedule in line with the weather. During the warmer months, it’s a great idea to exercise your animals early in the morning, or in the evening to avoid peak temperatures. Here’s a list of our favourite pet-friendly destination’s in New Zealand if you’re lacking some inspiration! We can barely believe it, it’s almost Christmas time! Life can get a bit crazy at this time of the year, with all of the late night shopping and travelling. It’s important to remember that the holiday season is all about spending time with loved ones (and this includes our pets!) Here are a few ways you can celebrate with your pets this silly season. Visiting your local Christmas lights is one of the best parts of the silly season! Why not bring along your dog while you admire the best Christmas displays? Some houses even provide water and treats for dogs passing by on warm summer nights! If you’re in Christchurch then you’re in luck. Christchurch is without a doubt, the Christmas lights capital of the Southern hemisphere! Click here to check out your local Christmas lights! Christmas is all about spending time with loved ones, and creating memories that will last a lifetime. So why not have a photoshoot? Set up your self-timer, or grab a friend and take some family portraits with your pets! If your pet will let you, dress them up! Grab a Santa hat for your dog, or tie a red ribbon around your cats collar to get them into that festive spirit! Now that you’ve got some seriously cute family photos, why not customise your own Christmas cards? 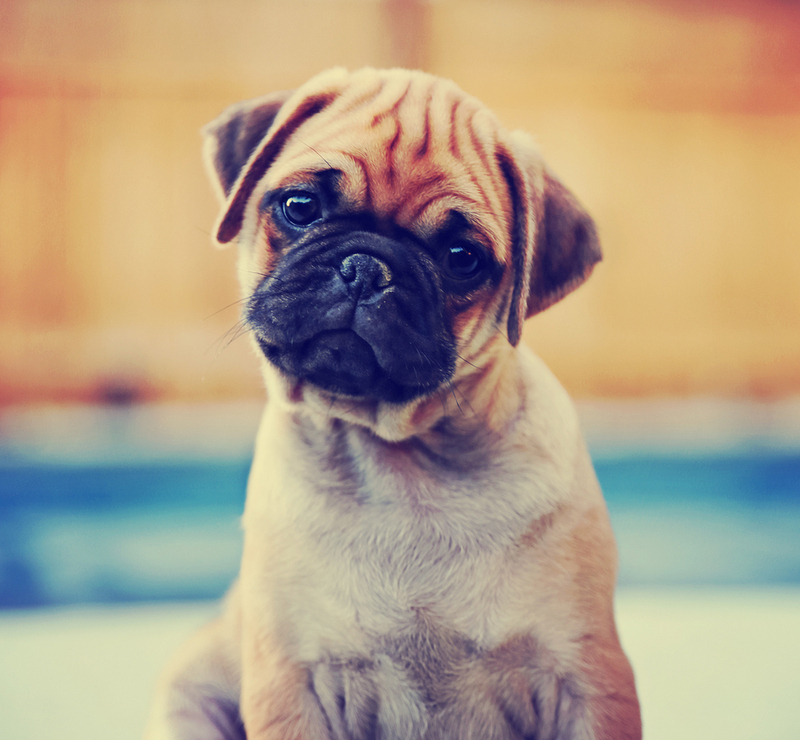 Your family and friends will no doubt love receiving a cute picture of your pet in the post! Since you’re going to be doing a lot of shopping anyway, you might as well pick up a few gifts for your pets! Cats and dogs can be seriously inquisitive, so they will probably want to help you unwrap some gifts on Christmas day! Buy them their own Christmas stocking and fill it up with treats you know they will love. One of the best parts about Christmas is sharing delicious food with family and friends. Treat your pet on Christmas day and serve up their favourite food or treats! Why not serve up a frozen chicken neck to your dog on a warm Christmas day, or even bake your own pet-friendly cookies. 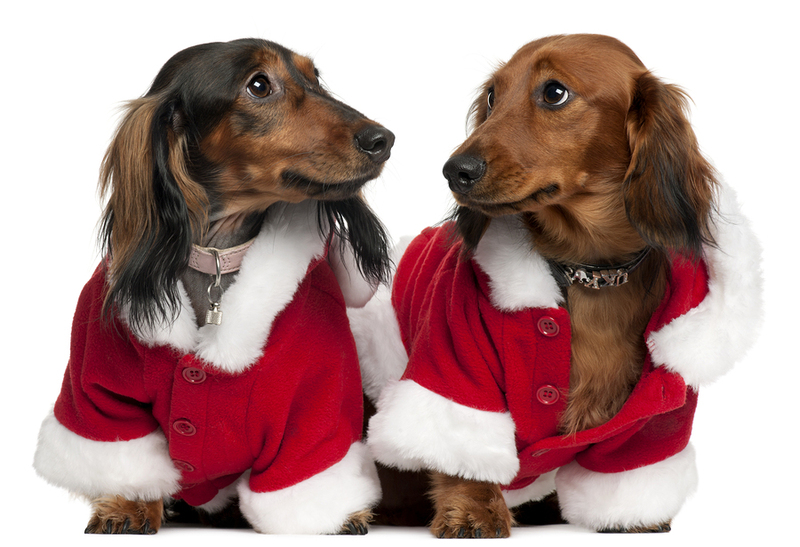 How do you get your pet involved in Christmas celebrations? 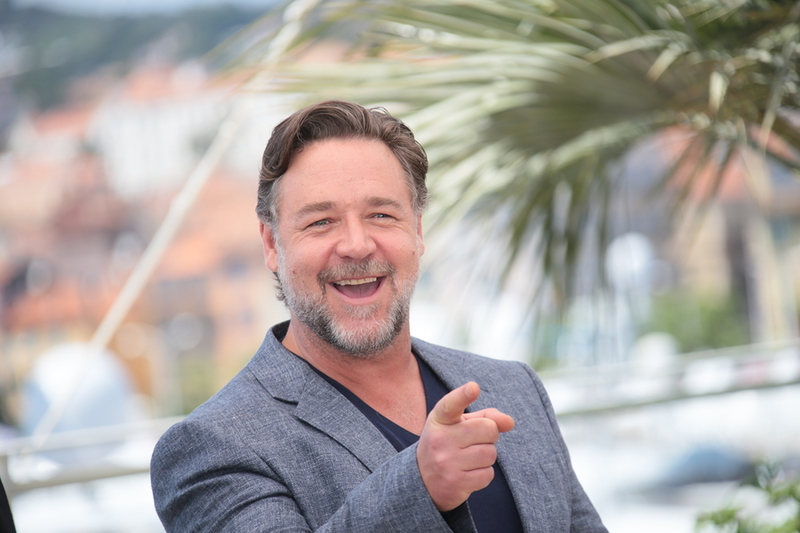 Let us know on Facebook! Whether you’re visiting from overseas or just looking for a weekend getaway, New Zealand has many amazing pet-friendly destinations to discover. The Wellington Botanic Gardens are spread across 25 hectares of protected forest and colorful floral displays. The Botanic Gardens might just be the ultimate pet-friendly destination, with plenty of room to run and play, it’s virtually any dogs dream! Dogs are allowed into the Botanic Gardens all year round, as long as they are on a lead. A quick car journey through the city’s centre will bring you to Beach Babylon, a café that caters to pups of all shapes and sizes. Order your furry-friend a pupsicle or dogachino after a long day of running around the gardens. If you’re on the hunt for a great dog park in Auckland, this is definitely one to try! Meola Reef is open to dogs off the lead, all the time, it’s practically a dogs dream playground! Off the lead areas are fenced, so there is no need to worry about those pups that love to run, and run, and run. Amongst the hustle and bustle of busy Christchurch is the Bottle Lake Forest Park. Located 10km north of the city centre rests this beautiful protected forest. Entry to the park is free meaning that it’s a great place to visit with your pup all year round. Dogs are welcome in the park as long as they are under effective control. On the east side of the forest is Waimairi Beach, a great walking spot for humans and their furry friends! Remember to bring a towel with you; otherwise things might get a bit messy. Located half way between Auckland and Rotorua, the Hamilton Gardens are a great place to stop off to stretch your legs, and let your pup roam around. The picturesque gardens are a hotspot for local dog lovers, especially in the springtime! Dogs are permitted in all public gardens as long as they are on a lead. Do you have any favourite pet-friendly spots you’d like us to add to the list? Share them with us on Facebook. Spring has sprung and we are celebrating the warmer weather by taking our pooches outdoors and having some fun in the sun! There are a great range of fun activities you can do with your furry friend now, from beach walks, doggy playdates and even camping! We’ve rounded up our favourite activities below. Since the weather has warmed up, it’s time to leave the house and get social! 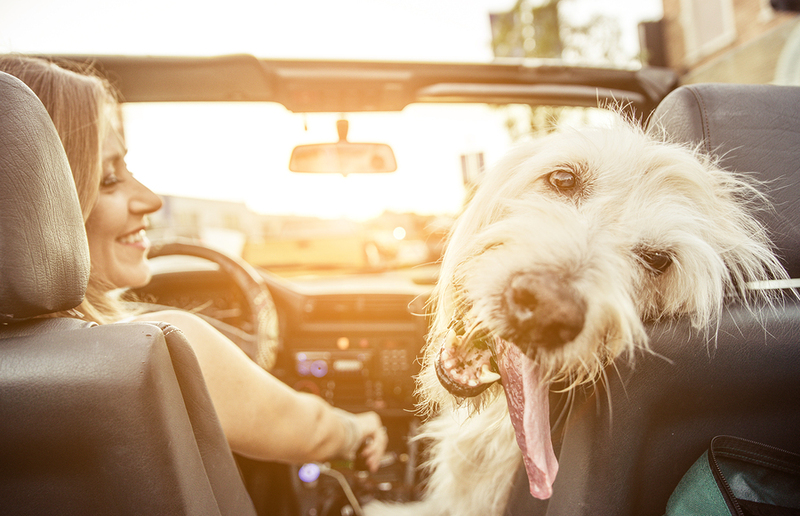 There’s no better way to do that then by bringing along your bestie and their pooch and going on a doggy date. 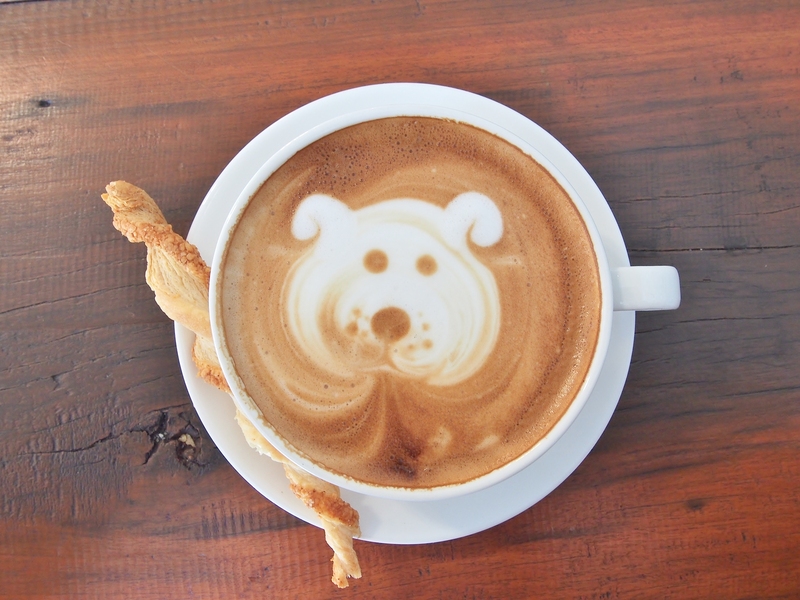 We love heading to a local pet-friendly café or going on a big weekend walk for a catch-up your pets will love. Suns out so it’s time to hit the beach! There are great selections of dog-friendly beaches here in New Zealand so you have countless of options to choose from. Go to your local beach, or make a day of it by packing up the car and taking your canine companion on a beach trip they’ll remember. If you’ve ever wanted to embrace the outdoors and get back to nature then now is the time. Camping with your pup will make for a fun weekend adventure! Just make sure to select pet-friendly campsites, take plenty of treats, warm clothes (as the nights still tend to be chilly) and make sure there’s enough room in the tent for the two of you! If you want to head outside but are not quite up for a camping trip (just yet) why not go on a hike? There are plenty of great walking tracks for you and your pet in New Zealand which are sure to get your heart rate up! Remember to bring water and snacks for both you and your pooch in case you both need to refuel and recharge. There’s nothing quite like a relaxing walk on the beach with your favourite furry friend by your side, and luckily for us, there are plenty of off-leash beaches to explore around the country. Your pooches are sure to love running in the sand and cooling off with a nice swim while you get to get back to nature! Takapuna beach is one of our favourite places as it offers breathtaking views and a whole lot of fun for your dog! In summer the beach limits dogs to be off-leash only before 10am and after 6pm however your dog can run free throughout the rest of the year! 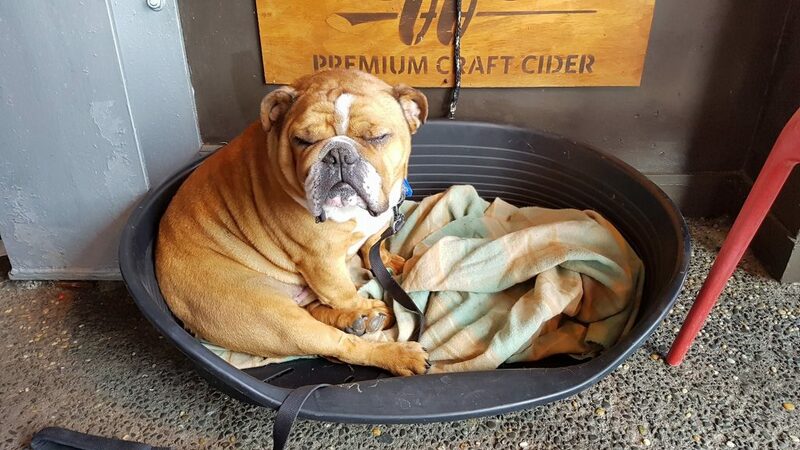 After you’ve been to the beach, why not head to Takapuna Beach Café which is the perfect pet-friendly destination for you and your canine companion. If going for a great walk is your aim, then head to Lyall Bay in Wellington – a popular meet-up for dog walkers alike. This surf beach has a great stretch of sand for a big walk and the refreshing ocean is perfect for a quick swim after you’ve worked up a sweat. The only catch is that dogs are not permitted in the area from the steps in the seawall or on the children’s playground. For breathtaking views you don’t want to miss, take your four-legged friend to the off-leash area in at the North Piha Beach. You can easily notice the dog friendly off-leash area as it is outlined by poles along the beach. Just remember that if your pup isn’t a strong swimmer, it’s best to keep them on-leash as the waves and water can be quite rough. Get your body moving and go for a run with your dog along Waimairi Beach. You and your dog will love the gorgeous view! However from November 1st – March 31st dogs are prohibited on the actual beach, so you will need to head to Bottle Lake Forest Park located just behind the beach. If your dog loves to get social with other friendly pups, then head down to Bethells Beach for a game of fetch and a swim in the water! Why not organise a puppy play date with a friend or two and enjoy the breathtaking views and some great bonding time with your dogs? If you’re looking for a great spot to walk your dog, then Brighton Beach Reserve is the place to go! 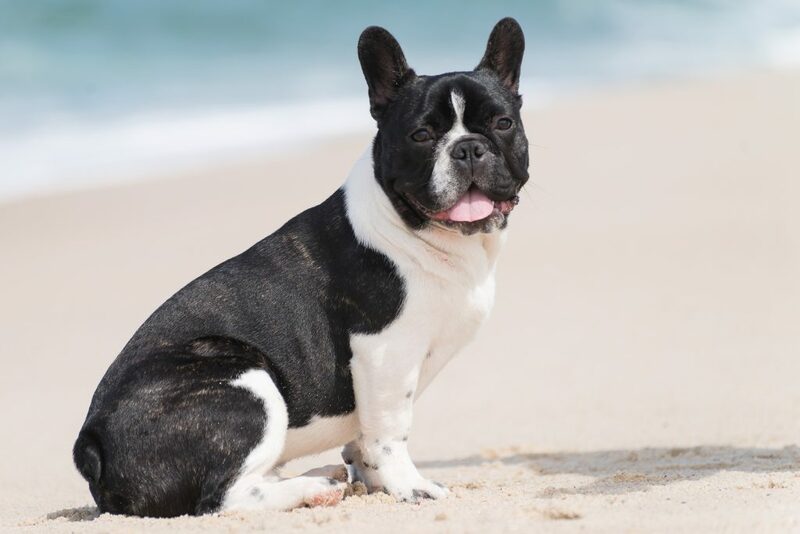 Your furry friend will love to run around on the sand and cool off in the water with you by their side. There’s no denying that pets improve your quality of life, but did you know that they are also making you a better person? From encouraging you to become more social and fit, to promoting laughter, love and resilience in your everyday life, we’ve rounded up the top ways pets make you a better person below. There’s something about the unconditional love and acceptance we get from our pets that helps us to build resilience and to cope with many of our everyday struggles. No matter how challenging your day was at work or what’s happening in your life, your pet’s loving face is great motivation to push through challenges and hard times. Sometimes all it takes is for a wagging tail to greet you after a hard day at work to instantly relax you! Other times it may be cuddles on the couch with your furry friend, or a fun weekend hike. No matter the activity, pets are great at lowering our stress levels and encouraging laughter and happiness. Pets are great for getting you out and about and they help to encourage you to interact with other people and be social. From talking to strangers at the park, to organising puppy play dates, pets are just what you need to help you meet new people and get you out and about. There’s just something about their cute faces and the funny things they get up to that you can’t help but laugh at! Sometimes even just talking about your pet’s antics can instantly brighten your mood. Laughing is a great way to release endorphins and to help lower your stress levels which has amazing mental and physical benefits. Did you know that having pets can actually make you healthier? Pets are known to help reduce blood pressure and lower your stress, thereby reducing your risk of heart disease which results in a longer lifespan. If you need some motivation to get out the door and to get active your pet is the perfect companion! 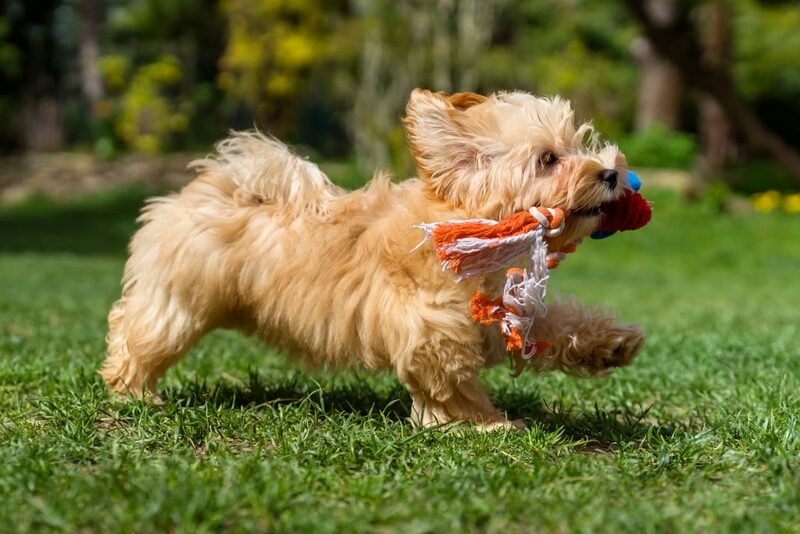 Fun activities like walking, running or playing fetch with your dog are ideal ways to get your blood pumping and to work up a sweat! Make it fun by bringing along a friend or trying new and exciting places to get active. How does your pet make you a better person? Let us know on Facebook. 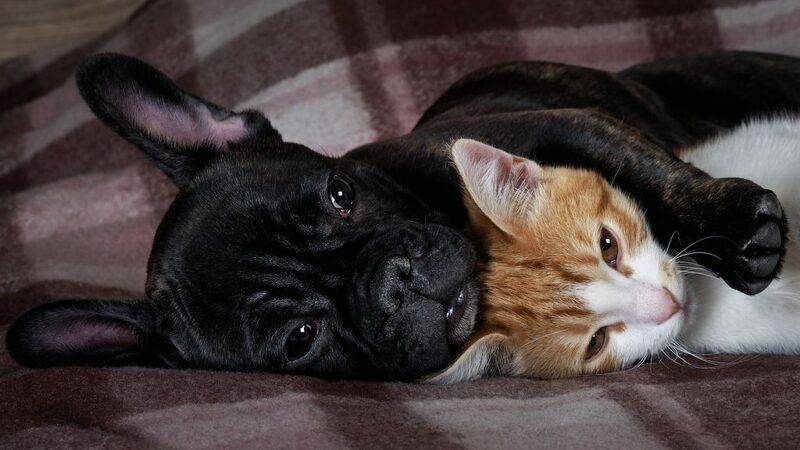 Here at Jetpets New Zealand, we believe that pets are a great addition to any family! 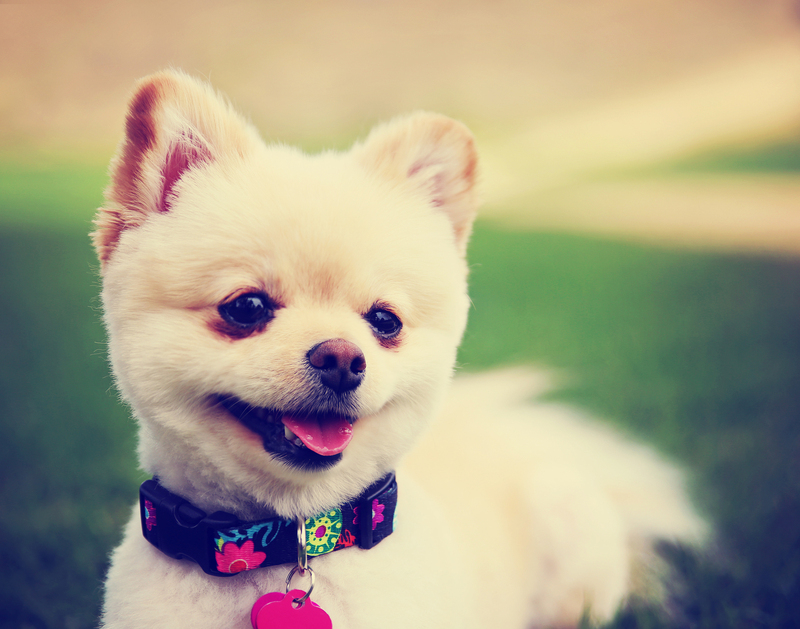 Having a furry family member at home has countless benefits, ranging from teaching children responsibility and providing companionship to supporting family bonding and closeness. If you’re still undecided about whether or not to bring a new family member into your home, read on for 6 reasons why pets are a great addition to every family. One of the biggest benefits of having family pets is that they are great for teaching your children responsibility. From an early age, your kids learn how to be responsible for another living being and quickly learn that pets, just like humans, need exercise, food, shelter and love. Pets are a great way to teach children kindness and compassion through daily activities like patting, cuddling and walking their new friend. They also help to develop children’s non-verbal communication skills by teaching them to display physical affection, love and kindness to their furry companions. Another reason why we love our pets is the unconditional love and friendship they provide throughout our lives. Nothing beats the companionship you get from snuggling up to your pet on a cold winter’s night or taking your dog for a long walk or game of fetch at the park. The inclusion of a new pet into a household is often a great way to bring a family closer together. Pets not only provide a fun topic of conversation around the house but they are an ideal reason to get out and about to do some bonding activities as a family. Your family could bond with your pet by giving your feline friend cuddles during a family movie night, or you could spend a fun weekend hiking with your pooch and family by your side. The options are endless! After a long day at work or school (for your children), there’s nothing nicer than coming home to a wagging tail or friendly meow as you walk through the door. The company of your four-legged friend is especially great for children who may spend a significant amount of time at home alone when you are away with work and other commitments. Did you know that pets are great for reducing stress and supporting general health? Having cuddles with your animal companion is a great way for families to unwind and relax after a busy day and they are even known to reduce cardiovascular disease and other illnesses!